We believe that the education of a child should not stop at 15:30 and therefore offer an expansive After-School Program that promotes an active, wholesome lifestyle and encourages students to discover new interests. 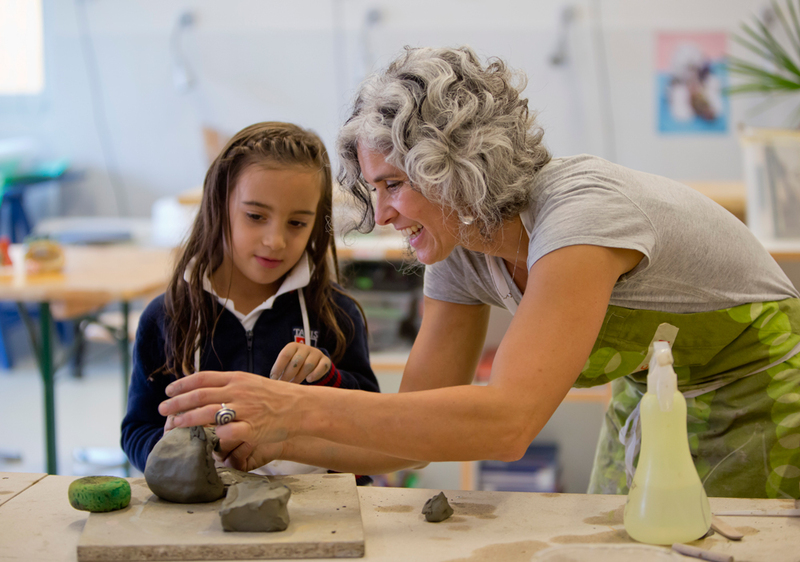 The program builds upon the fine work done during regular school hours by offering students activities in athletics, art, music, theater, dance, robotics, modern languages, and more. All activities take place in a pleasant and supportive environment and allow children to cultivate their talents while creating new friendships and building self-confidence. Please contact Giulia Giobbio, ES After-School Program Coordinator, for more information about the ES ASP Program. Current parents interested in registering their children can do so by logging in to the Parent Portal.